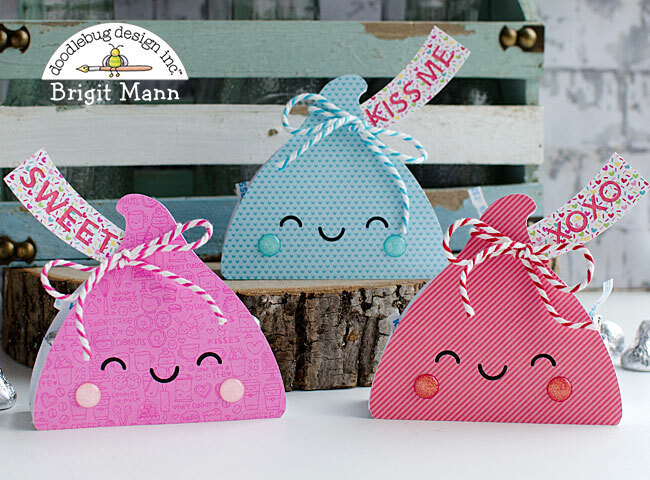 Hello there, I have a quick and easy Silhouette Studio tutorial on how I made these sweet candy kiss boxes using Doodlebug Design's Cream & Sugar candy cut file. 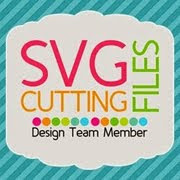 You can get Doodlebug cut files in svg format from Lori Whitlock's shop here and from the Silhouette Online Store here. I kept them pretty simple just adding some ladybug, bubblegum and swimming pool chunky twine to hold the tops together and Christmas glitter sprinkles for the cheeks. I only needed one candy from the file to make the box so I deleted the other two, but kept all three of the labels since I was making three boxes. I sized the height of the box to 4" leaving the aspect ratio locked. 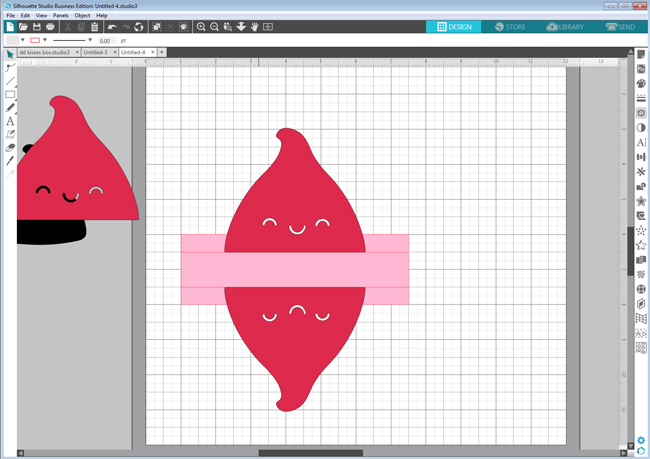 I rotated the candy to straighten it then used the knife tool and sliced across the bottom. 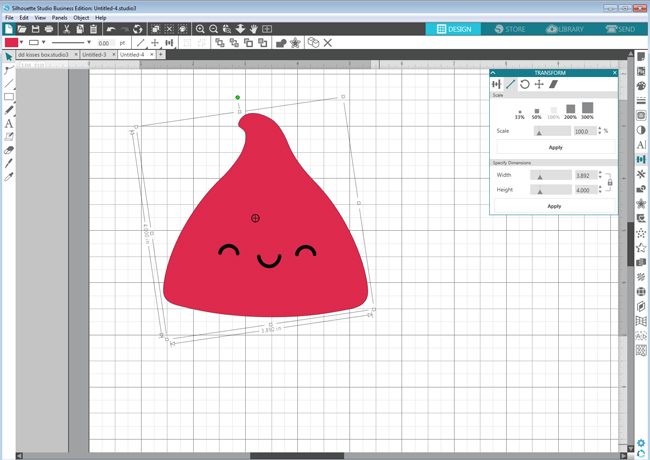 I made a duplicate of the candy and black layer and set aside. 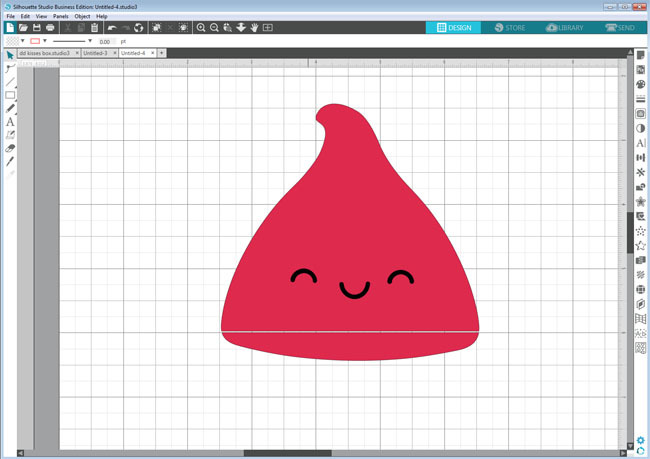 I created a 2" x 6 1/2" rectangle and aligned it on the grid, centering the candy. 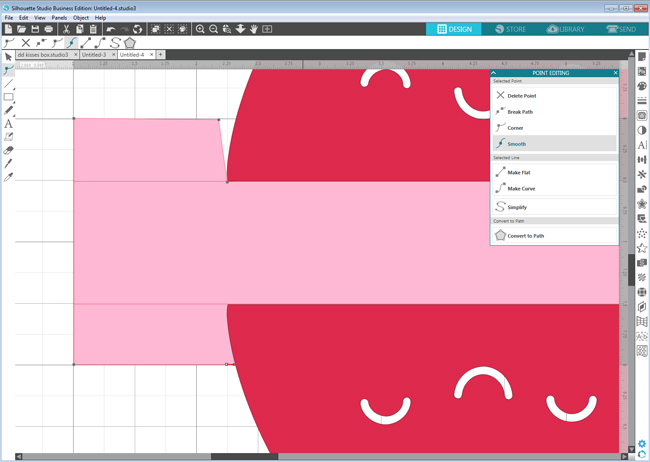 I drew two lines at the 1/2" mark from top and bottom of the rectangle. I selected the candy and made a mirror image down and moved that with my arrow keys aligning the bottom of each candy with the lines I just made. Double clicking on the rectangle brings up the point editing, I clicked and made two points close to the side of both candies. I dragged the point closest to the candy down to the bottom corner of it and the other point I move slightly over. You can see in the photo above. I continued to point edit the other side and then added two vertical lines, I changed all the lines I made to score lines and grouped them together. Selecting the two candies and rectangle box I welded them all together, then grouped the box and score lines. You can either put the black layer for the eyes and mouth inside or you can do a release compound path on the box and get rid of the eyes and mouth and use the duplicate layer for the top. 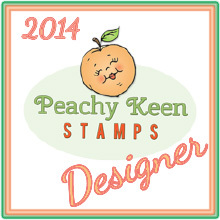 That's what I did so I could use 6 x 6 pieces from the Cream & Sugar paper pad. 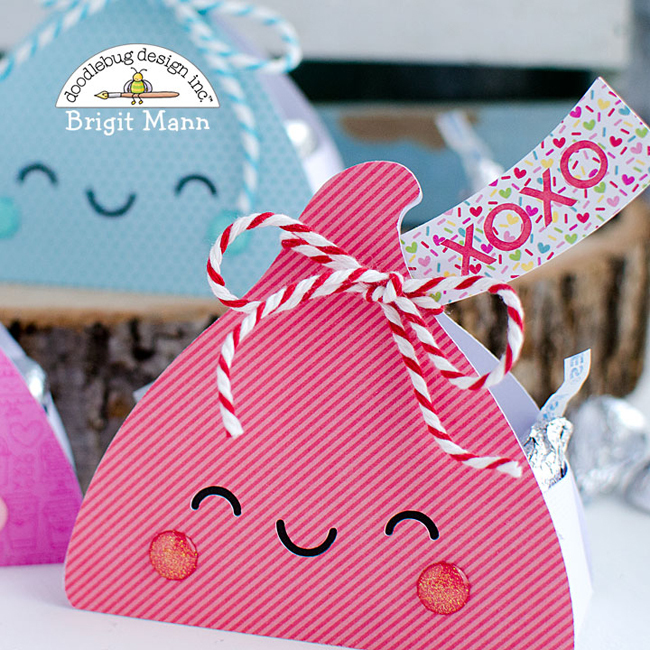 I hope you've enjoyed this tutorial, thanks for stopping by and have a wonderful day! 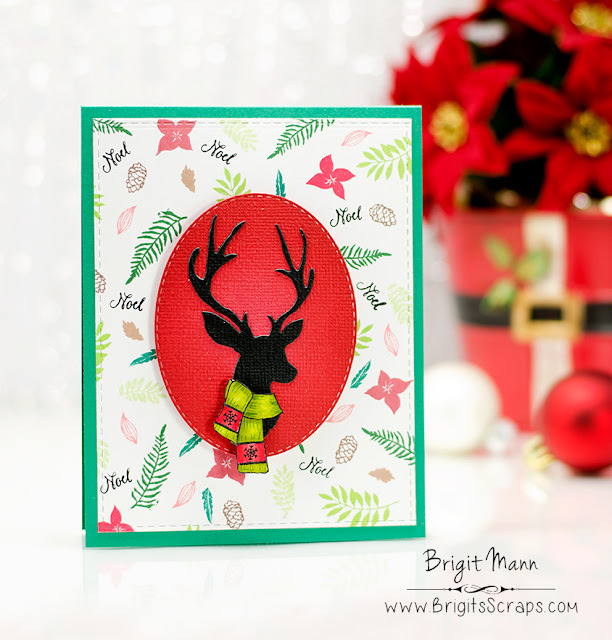 Hello there, I have a couple of Christmas cards to share for Doodlebug's Mix It Up Challenge. 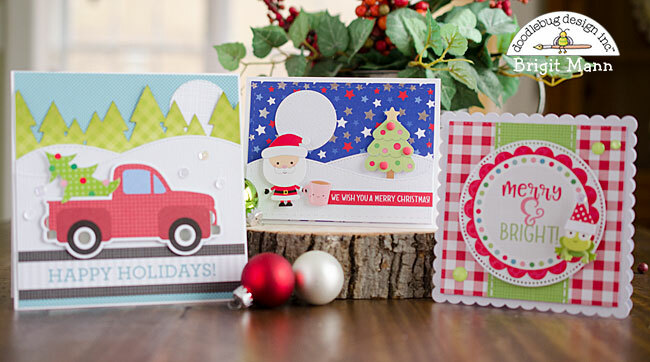 This was definitely a very fun project for me, made me look at the collections differently to come up with these Christmas cards. Most of the items used are from the milk & cookies and yankee doodle collections with a few misc pieces from other collections. 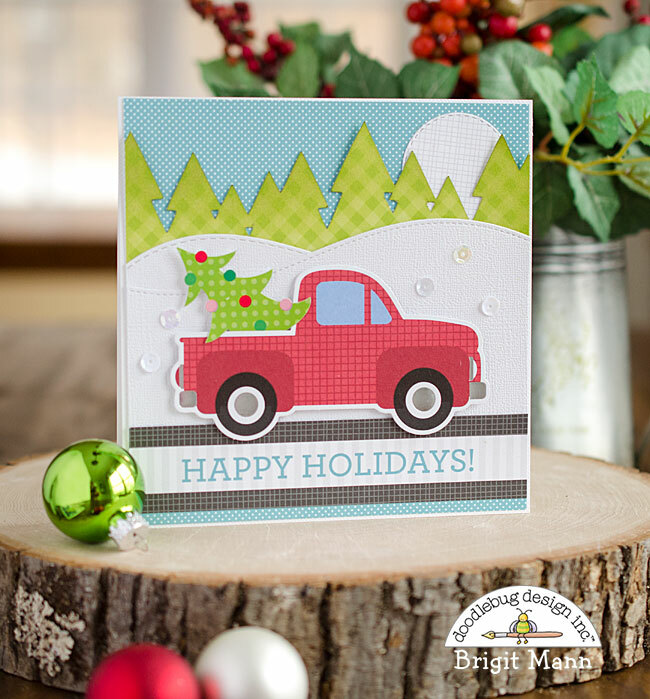 This car is one of my favorites, it's from the yankee doodle collection, it comes in the odds & ends pack. I tucked the Christmas tree from last years here comes santa claus icons sticker in the back of the truck, such a popular scene this Christmas. 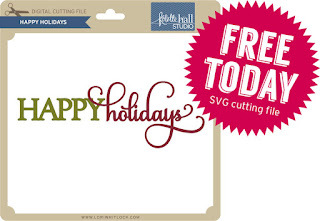 For the trees I welded and cut the happy camper trees svg from limeade gingham linen petite print. The background paper on the card is from the 6 x 6 swiss dot rainbow petite print pad, sentiment from the milk & cookies christmas party paper and the mat behind the sentiment is a strip of beetle black gingham linen petite print. 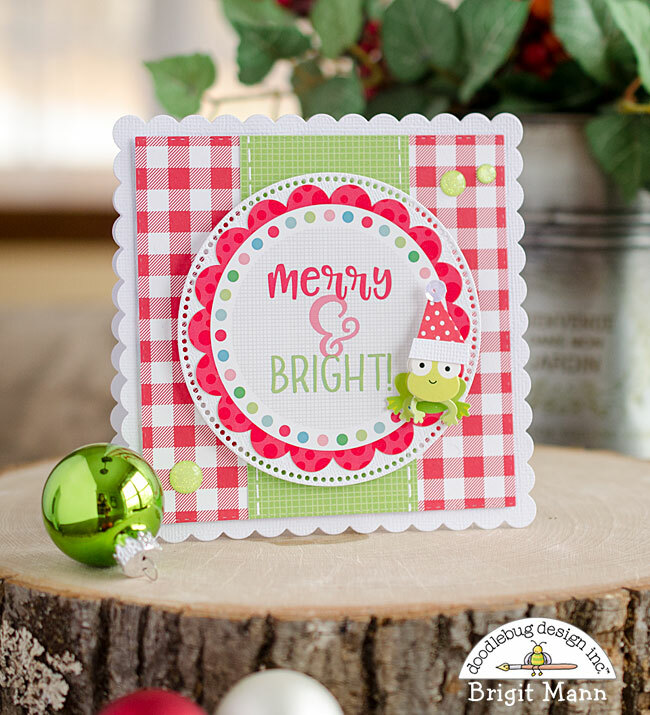 The background paper on this card is from the yankee doodle collection, festive flowers. The label is from milk and cookies this and that sticker sheet, I added a diecut circle behind it. 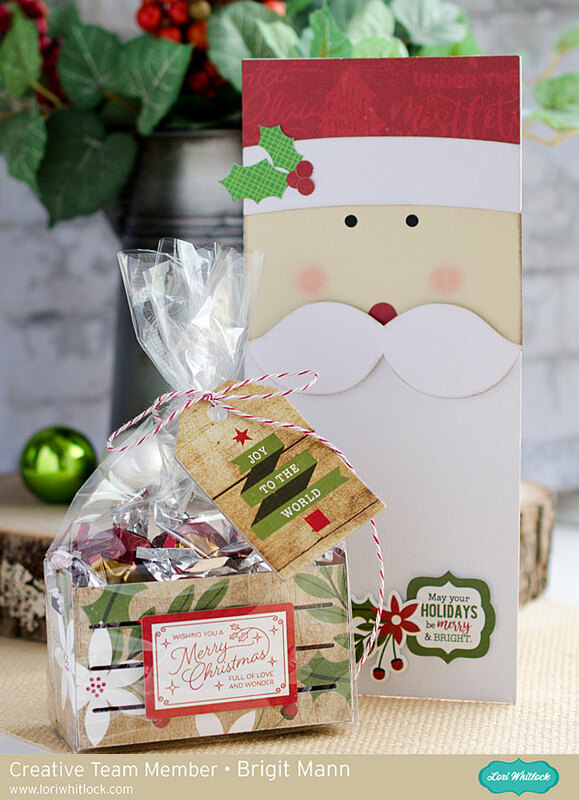 I was so tempted to add a gingerbread man but since this is a mix it up challenge I thought this frog doodlepop from the booville collection was more fitting, I just added a Santa hat. 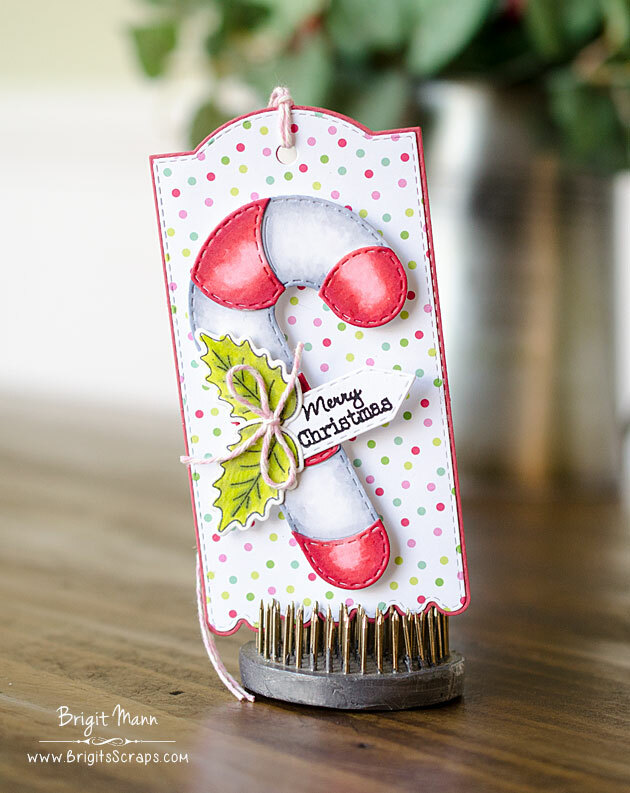 I used the other side of the limeade gingham linen petite print for the strip down the center and added a couple of Christmas glitter sprinkles. 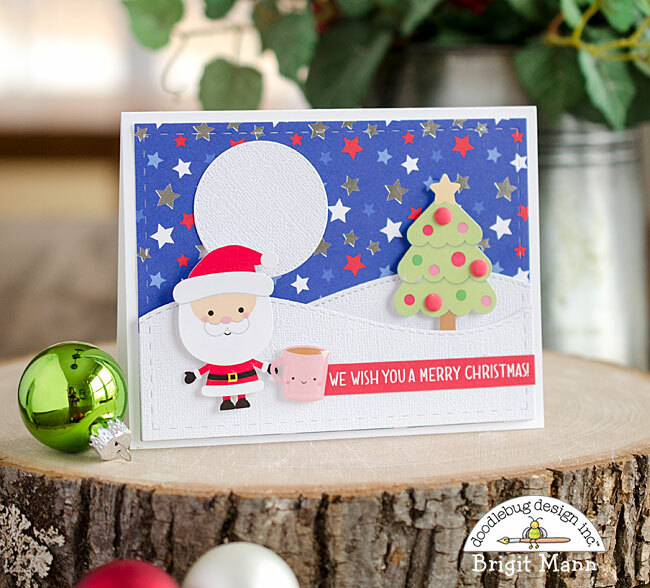 I thought this yankee doodle star spangled foiled paper made such a cute night background for Santa with his cup of cocoa. I added a couple of matte christmas sprinkles to the tree and added a sentiment from the milk & cookies 6 x 6 paper pad. 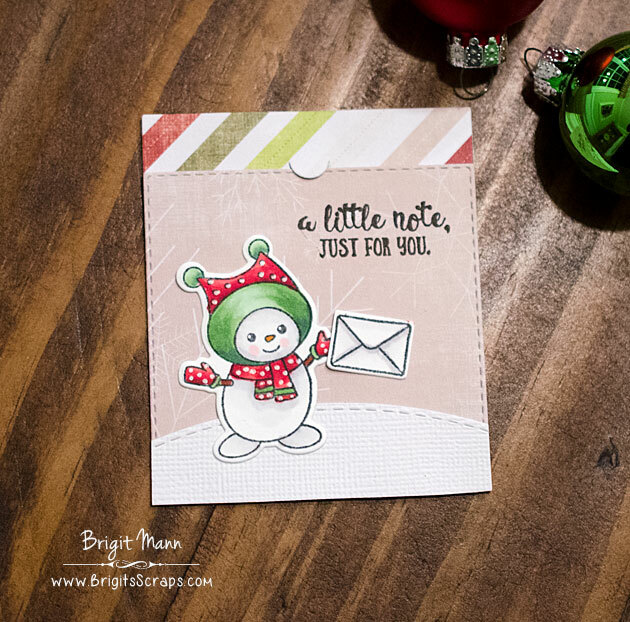 The white texture cardstock used is Doodlebug's lily white. It's our last hop of the year and my last hop at My Creative Time, I'm sad to say that I'm stepping down from the design team. This has been an incredible last couple of years working for Miss Emma and the wonderful and talented crafty ladies that make up her design team!! I'm going to miss the day to day that we have had but I'm a huge fan of each one of these lovely ladies so I'll be watching for all their wonderful projects to come!! I want to thank you all, MCT has one of the best fans, you all have been so awesome to me and I've appreciated the great support you all have given these past couple of years. 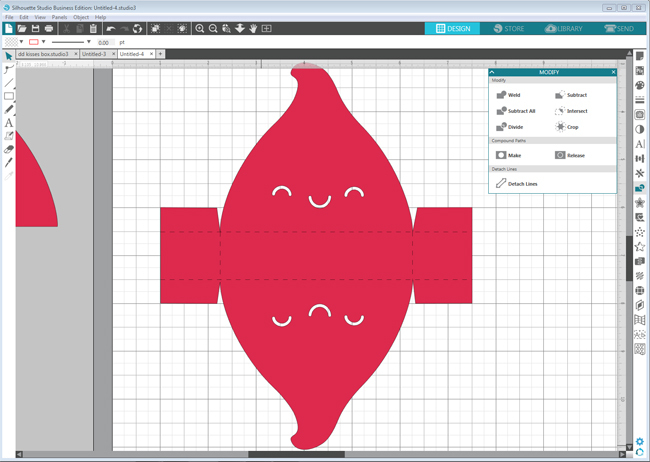 I'll still be around though, I want to work more with my cutting machines, there is just not enough time in a day, I keep telling my husband my job really gets in the way of my craft time, lol! 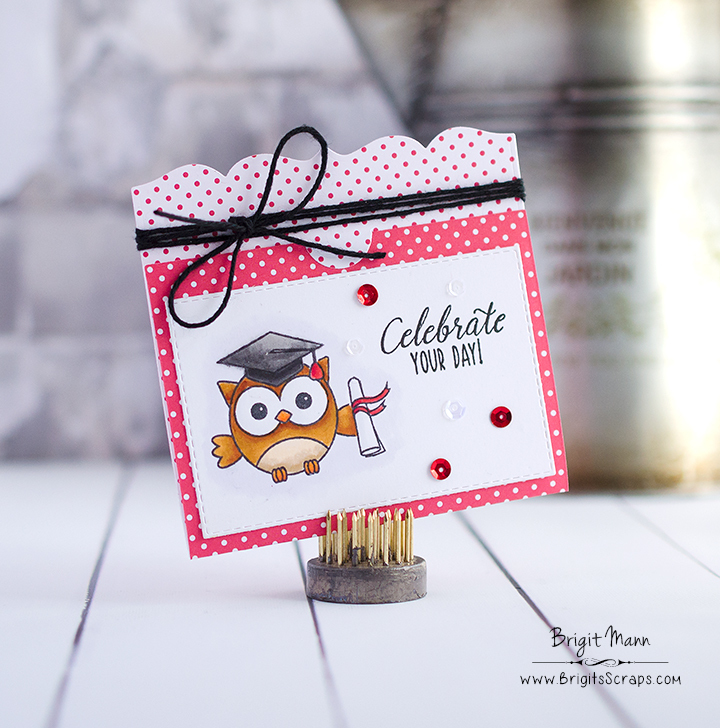 This is such an adorable set, the note card die from the Just A Note set goes nicely. 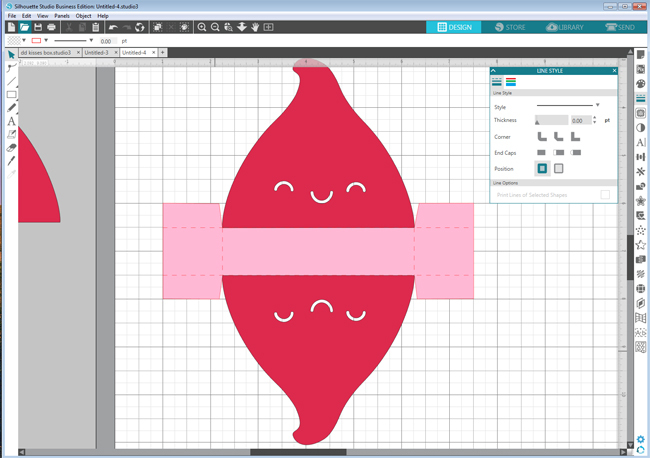 Hop on over to Emily's Blog to see what she has create!! Hello, welcome to the 74th Sneak Peek of the Chill Out stamp and dies set. This set is adorable, love this little snowman, I have him juggling snowballs! 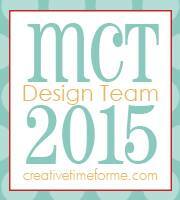 Hello My Creative Friends! This week is going to be a little different from our “normal” release week! We will be sneak peeking a new set, but not until Thursday! :) Monday - Wednesday this week we are all showcasing OVERSTOCK products that will be offered at a discount price starting this Friday, December 15, 2017 at 8am PST! We are making room for the new year & I thought it would be nice to showcase the sets that we are marking down Mon-Wed so this can give you time to check YOUR inventory to see if you have it or not! 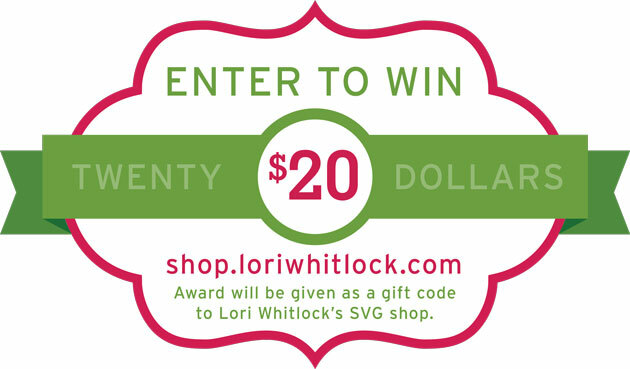 This way on Friday, you will know exactly what you want OR what has been on your wish list! Sentiment is from the set. Here's a project I created with it for it's release. 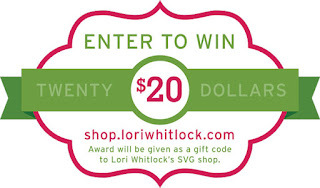 Hello, welcome to Lori's December Blog Hop!! Designer paper used is from Lori's A Perfect Christmas Collection by Echo Park. 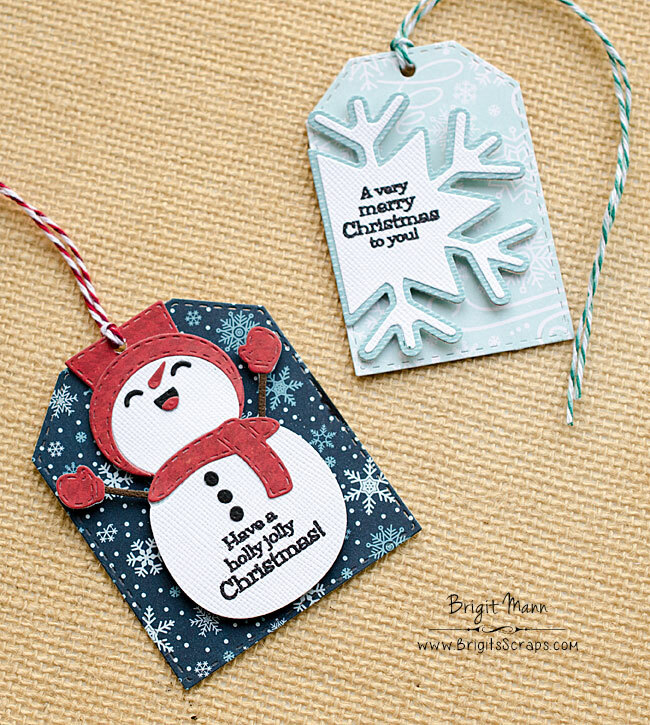 The holly leaves paper is from Doodlebug Design. 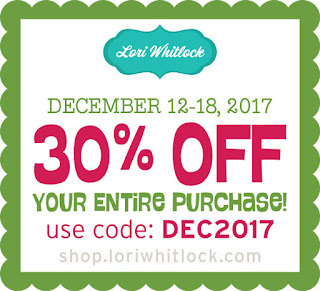 Remember to use code DEC2017 for 30% off your entire purchase. 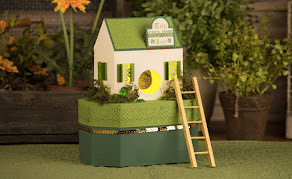 Hop on over to Mitsyana Blog and see what she has created for us!! Here's a giftcard holder I had created using this set when it was released. 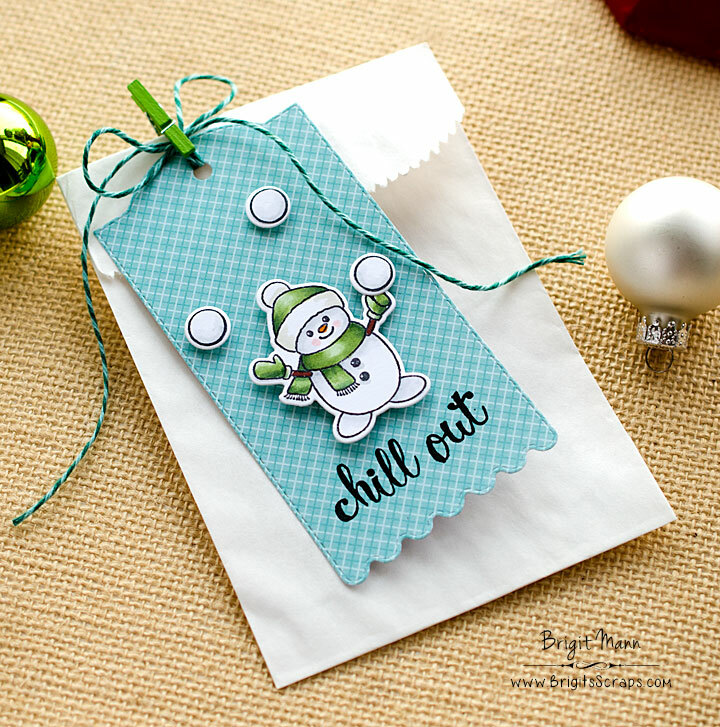 Hello, its the last day and today we could pick anything so I went with a tag and used the cute candy cane die, with some holly leaves from the boughs of holly set.